Pate de Verre is possibly one of the oldest glass forming processes, reaching it’s zenith in 19th century France where the term was coined. 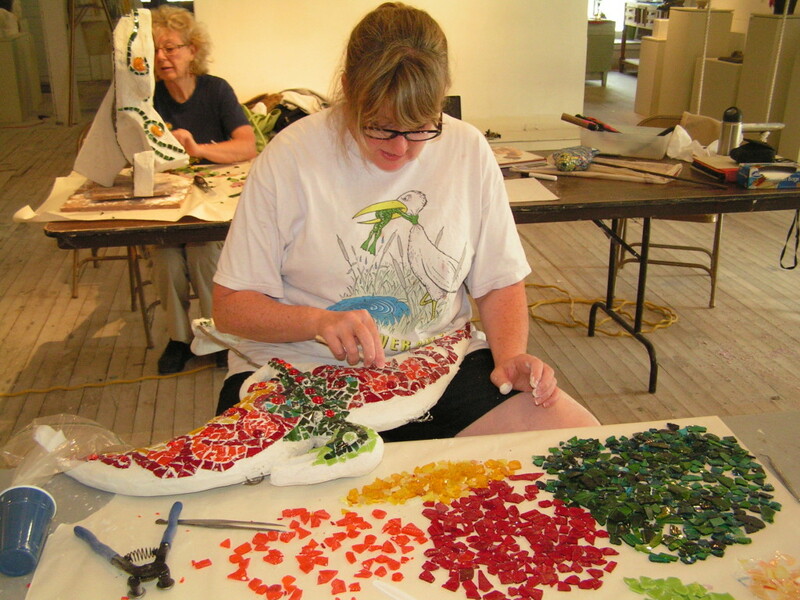 This “painterly” casting technique consists of mixing crushed glass with a binder to form a paste, then placed in a mold and fused in a kiln to create a solid object. The resulting glass form is characteristically translucent, often sugar-like, and glows from within when illuminated. 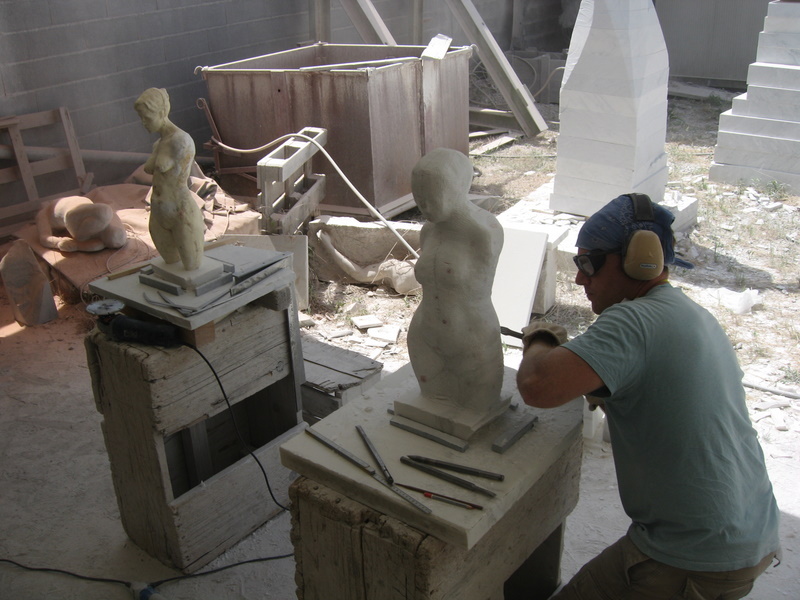 Hands on work will include clay relief modeling, mold making, glass selection, preparation and application, firing procedure and finishing options. 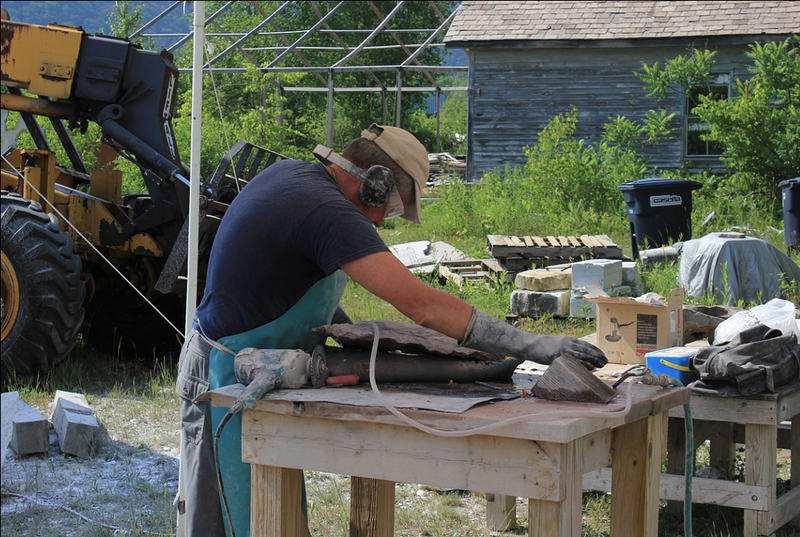 The history and examples of the process will be covered in presentations and demonstrations. 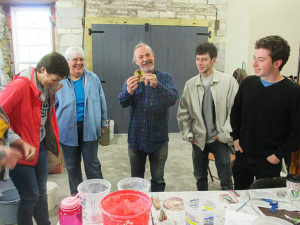 The end result for participants will be an understanding of the Pate de Verre technique, from mold creation to glass melting to finished object.